The story of Noah’s Ark is one of the most famous tales on the planet. 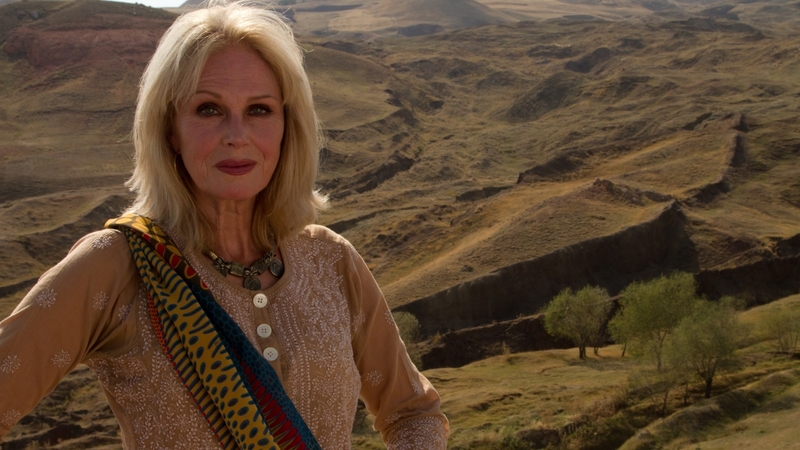 In this one-off documentary, Joanna Lumley goes in search of the truth behind Noah’s story. It’s a mystery which has always fascinated her. Was it really true? Was it a fable? Who was Noah? When did the flood happen? And why? From Tissington Church in Derbyshire, Joanna departs on an epic journey over three continents to find the truth and origins behind Noah’s Ark. 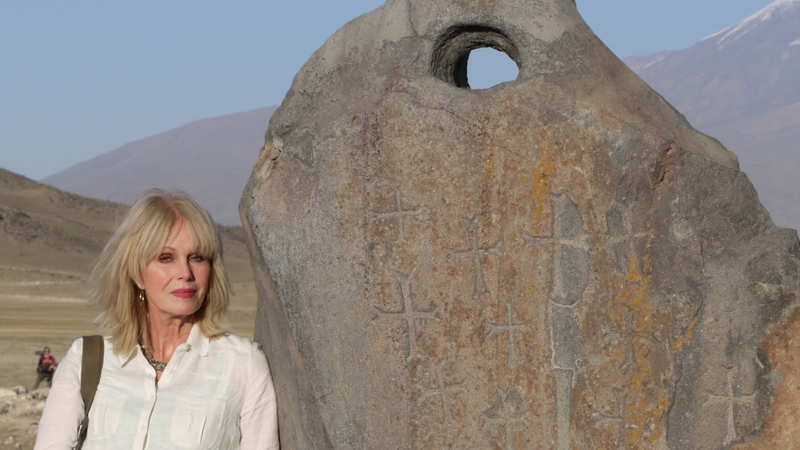 Not only does she embark upon the ultimate geological treasure hunt, but she also comes to understand how myth, legend, rebellion and science all play their parts in unravelling a story far older than she first thought. 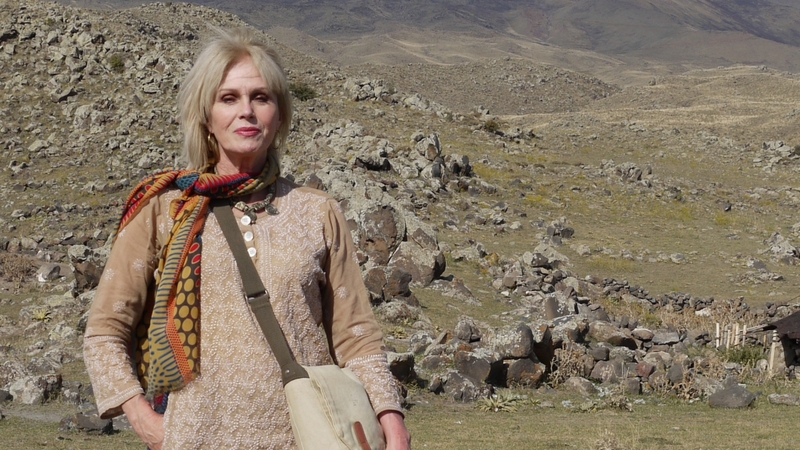 Her detective work is full of twists and turns, taking her from the nomadic oral traditions of Mount Ararat in Turkey, to ancient Sumerian flood tales thousands of years old. 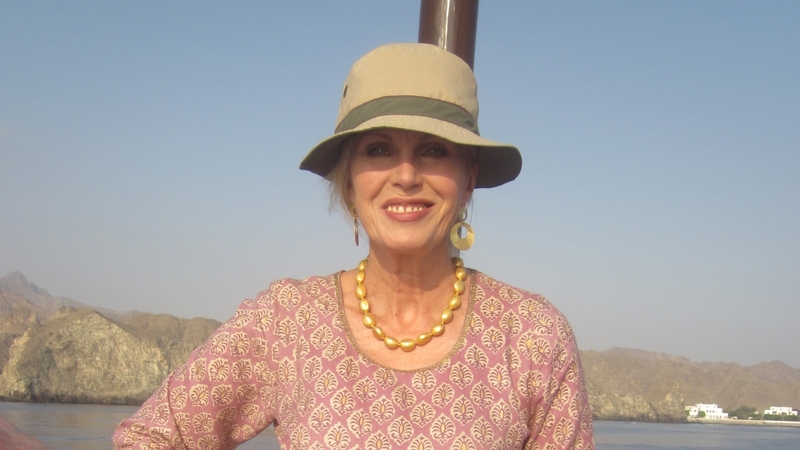 In India the adventure continues as a Hindu temple and forgotten civilisation yield further clues. 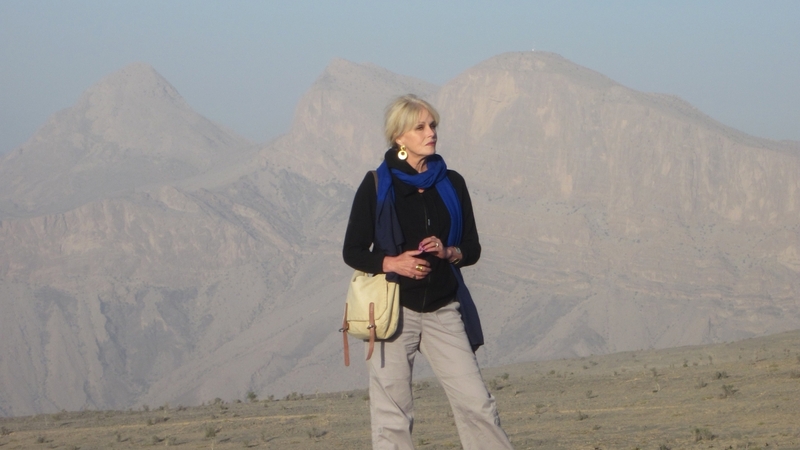 But it’s on the highest mountain in Arabia, Jebel Shams in Oman, that the final threads of her search are woven together, revealing secrets of a tale that ultimately, for different reasons, unites us all.